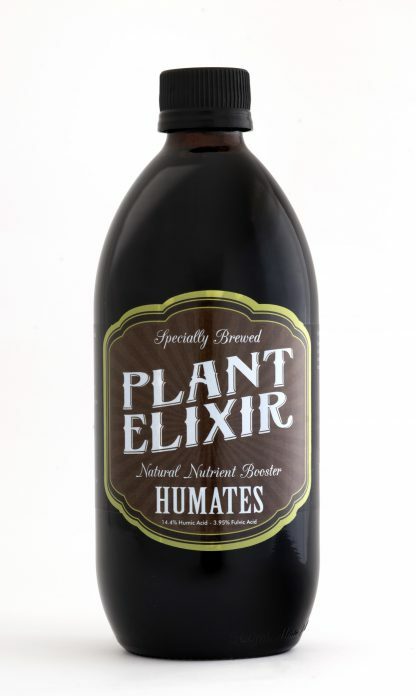 Plant Elixir Humates is a specially brewed natural bio-stimulant that helps your plants reach their full potential. 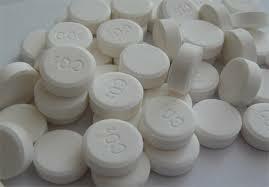 It combines with minerals in the soil improving nutrient uptake. This encourages growth in the plant, helping it grow faster and bigger. Humates also improve soil quality through increasing water retention and promoting microbial activity. Humates also helps with pH buffering. It is also suitable for hydroponic systems. Plant Elixir Humates and Fulvates are natural biostimulants extracted from Humus, the dark organic material resulting from the biodegradation of plants and animals over millions of years. The extraction of humic and fulvic acid makes the trace minerals contained in humus available to plants and soil, reducing the need for synthetic fertilisers for plant growth and improving the fertility of soil. 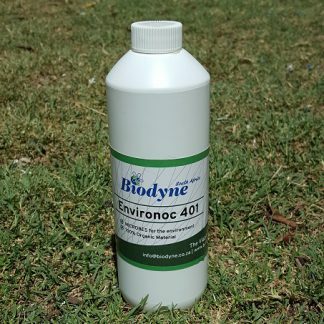 Humic Acid is a chelator, meaning it is an organic molecule that attracts and deposits minerals in soil and makes them available to a plant in the root zone. It is used for sustainable farming as it reduces reliance on synthetic fertilisers and reconditions overworked or depleted soil. Start using when plants are at the beginning of their growth phase (third set of leaves). Start with Humic to strengthen the root and then a week later Fulvic to spur on growth. Please note that it is too concentrated to use on seedlings. Plant Elixir Humates is particularly good at strengthening a plant’s root system. Dilute 20 – 40ml per 1000ml water and pour around the root zone during the growth phase of a plant. Trace Elements: Calcium, Magnesium, Sodium, Sulphur, Phosphorous, Iron, Manganese, Copper, Zinc, Boron, Molybdenum, Nitrogen, Aluminum. 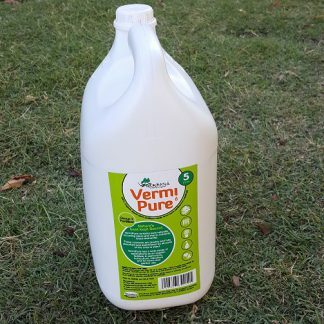 Use 10% to 15% less Nutrients.